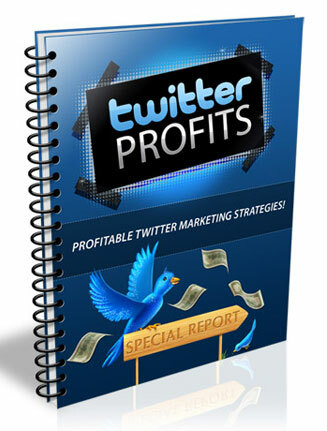 Twitter Profits PLR Ebook is your ready to go editable digital product for the social media marketing niche. Includes private label rights. Twitter is the most popular social media community online, but it’s much more than a place in which you can connect to friends and family. 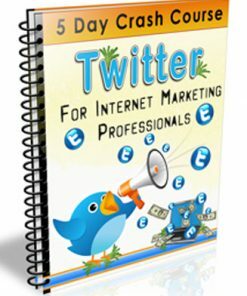 Twitter is considered an information portal, and it provides you with the opportunity to find joint venture partners, affiliates and network with leading marketers in your niche. Perhaps Twitter is so incredibly popular because of its simplicity. 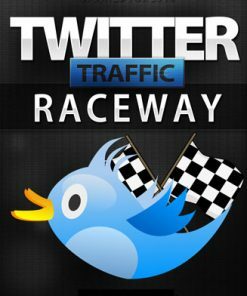 Rather than having to set up detailed profiles, or post lengthy updates on your account, you can quickly blast out 140 character snippets and updates, leaving you plenty of time to focus on growing your business while still taking advantage of Twitters’ global outreach. 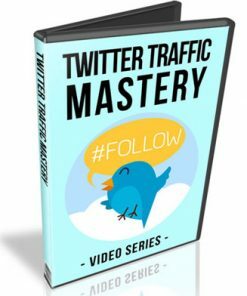 Growing a following on Twitter is also very easy. You can incorporate existing contacts from your email address book, join Twitter based community directory sites, and even look for new contacts by simply following people in your market. 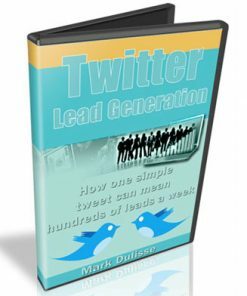 So, how can you set up effective, high performance marketing campaigns with Twitter that will skyrocket your income and maximize your exposure? 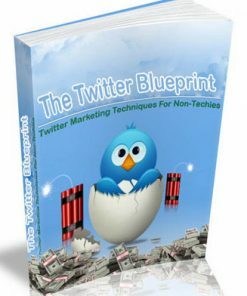 Sizzling hot twitter marketing strategies that will EXPLODE your online income! 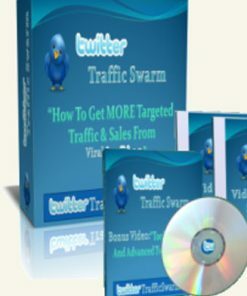 Find out how to create viral marketing campaigns with a simple series of powerful tweets! Surefire strategies for maximizing sales and shredding conversion rates with little effort! 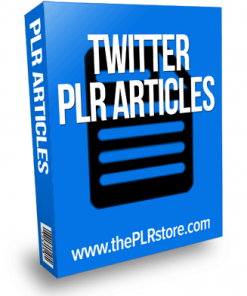 How you can instantly automate your twitter marketing with one powerful resource! 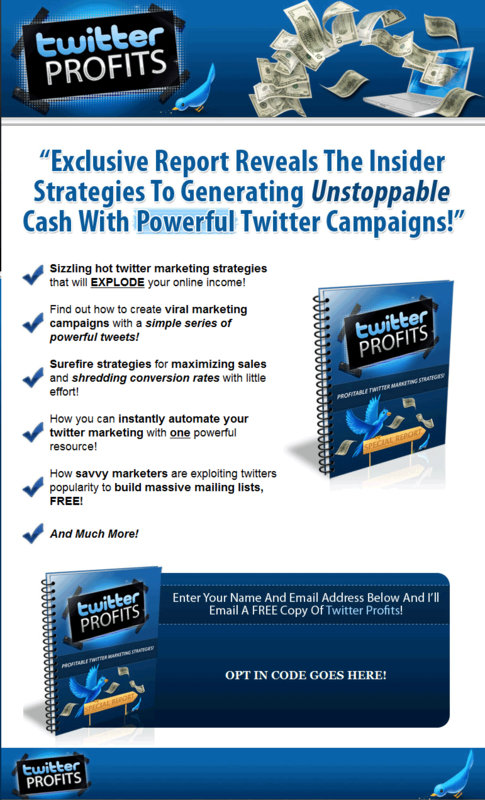 How savvy marketers are exploiting twitters popularity to build massive mailing lists, FREE! You can sell MRR to your buyers. You can sell RR to your buyers. You can include these packages inside of a paid membership site. 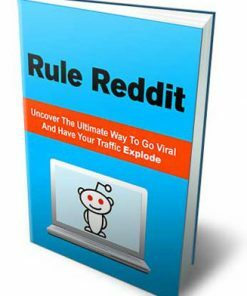 You can use these packages for your own personal use/marketing/list building. Restriction: You can not sell these on auction sites including Flippa or Ebay or on the Warrior Forum.